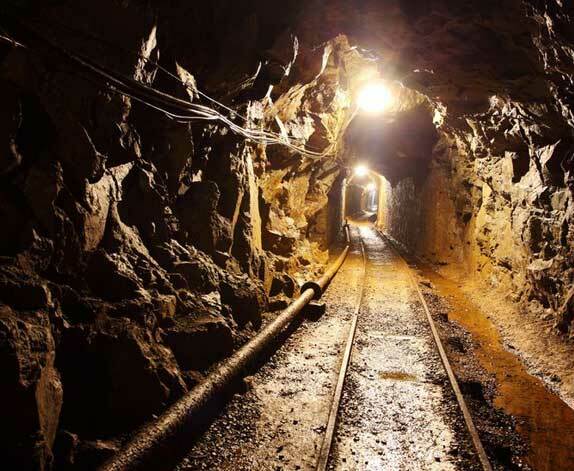 Kahatagaha mine is one of the leading producers of high purity natural vein graphite, where the mined graphite has over 99% fully crystallised carbon. This comes in various forms including needles, lumps, flakes, and rossets. 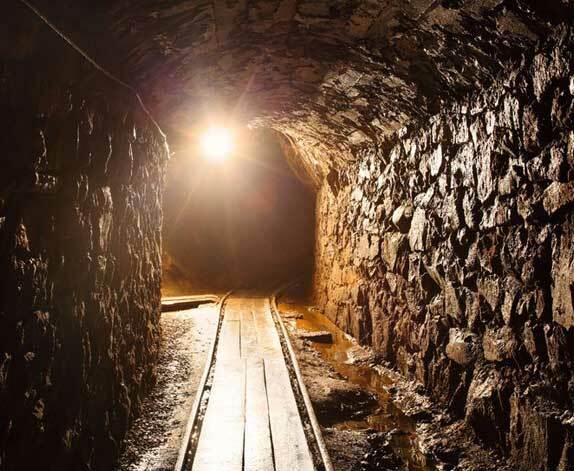 The mine is unique in its low ash content and high carbon crystalline graphite, astounding the world market with the quality of its natural product. Kahatagaha mine is found 90km away from Colombo, in Maduragoda, Dodangaslanda. It belongs to the Kurunegala district in the North Western province of Sri Lanka. Immortalized in folklore, Bogala mine is perhaps the most well-known among the locals. It was discovered in 1675 and has enjoyed a position of power as a world-class mine since its initiation. The Bogala mine is located about 75km away from Colombo, in the Kegalle district in the Sabaragamuwa province of Sri Lanka. 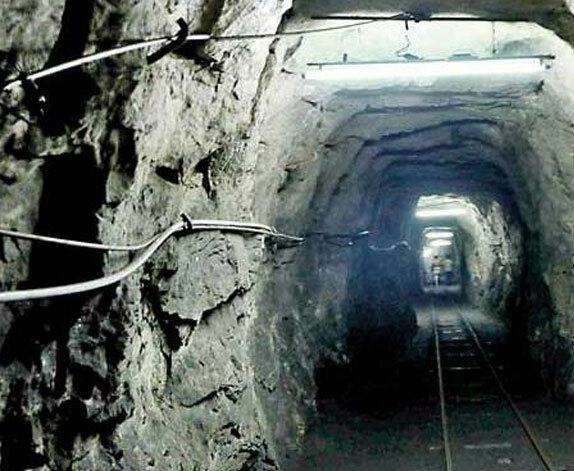 Although historically termed Ragedara mine, the mine is known as the Sakura graphite mine today. At the height of its production, the mine can produce approximately 18,000 tonnes of high-quality graphite (92% - 99%) per year. Ragedara mine is located over a 100km away from Colombo, in the Matale district in the Central province of Sri Lanka. Copyright © Ceylon Graphene Technologies. All rights reserved.